How To Submit Your New Website In Google Search Engine? How to submit your new website to google search engine Indexing your site in google. The first thing we should do after creating our website is Google and the rest of the search engines like Bing, Yahoo, etc. Submit it to This website is also essential for SEO. How to send your website to Google's database? a) Indexing means - It is the process of submitting your website pages in Google's database so that web pages found on SERP. This website is also essential for SEO. Step-3 Add the URL of the website you want to submit to google database It should include (HTTP: // or https: // + your website. + Extension). Then click add a property. Step 4. Then you have to select a method to verify that you are submitting your site. Step 6. Now login to the Cpanel of your website with www.yourdomain / panel. step 8. Click on the public.html folder. Step 9. You will find a folder of your domain. Double click it. This is the first step need to follow before implementing next level of SEO. 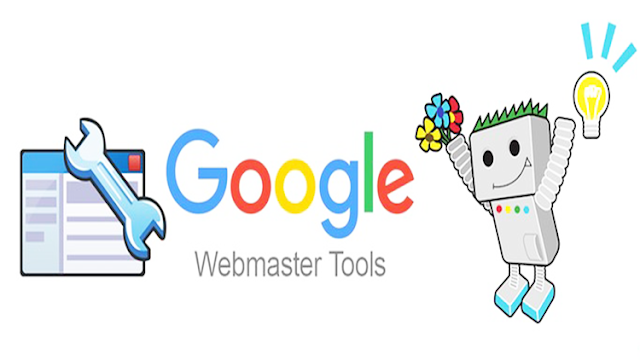 So it's very much important for all the website owner and SEO expert to learn how to submit new website to google search engine for better visibility.